Home › Current News › Get Your Own “The Silvers” Guitar Pick! 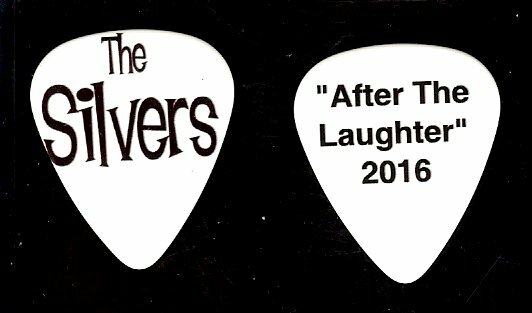 Get Your Own “The Silvers” Guitar Pick! We are about to celebrate our upcoming release of “After The Laughter” in early 2016! Tomorrow we unveil one of our Christmas surprises as we move toward our album’s completion. ‹ The Silvers/Silver Laughter Website Celebrates Another Year! Last Chance to get one of these collectors’ items!! !